There are some authors who excel at writing about puppies, rainbows, and random acts of kindness. Then there are other authors, ones you don't really want near your kind rainbow puppy stories. Daniel Ehrenhaft at Soho Press has acquired Megan Atwood's YA debut, House, the dark and twisted tale of five teenagers, each with their own dark secret, who become trapped in Boulder House, a local attraction that's home to a malevolent entity wholly set upon their destruction—and the House always wins. Publication will be for summer 2017; Ammi-Joan Paquette of Erin Murphy Literary Agency brokered the deal for North American rights. Needless to say, this is one fantastic story—which you'll probably want to read with the lights on. I am beside myself with excitement for this book to hit the shelves; it's going to be a stunner. A starred review for Pat Zietlow Miller! 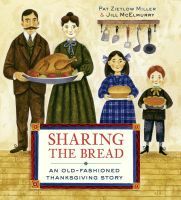 What an incredible starred review of Pat Zietlow Miller's SHARING THE BREAD: AN OLD-FASHIONED THANKSGIVING STORY! "Miller's Wherever You Go showcased her talent for creating pitch-perfect rhymes, and that skill is just as present in this portrait of a family in 19th-century America...This is a warm and wonderful holiday treasure." Congratulations, Pat! 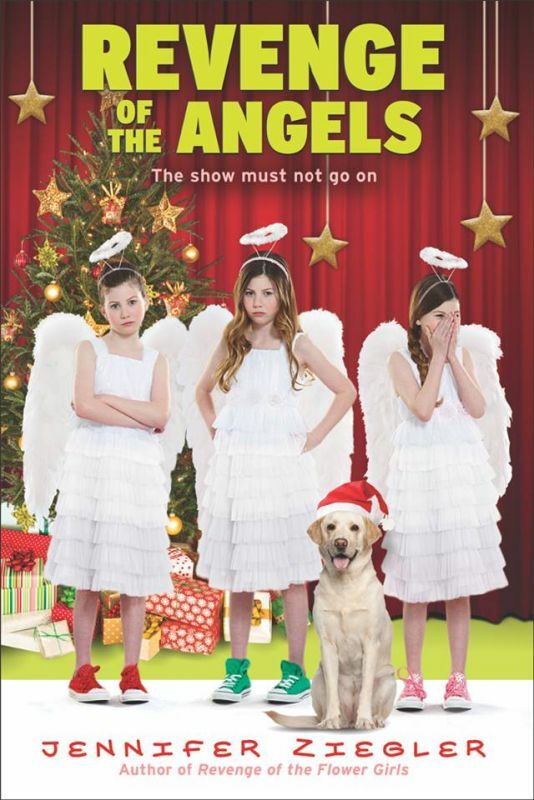 Read the full review on Publishers Weekly here! Three incredible EMLA releases to celebrate! We're celebrating three amazing releases today at EMLA. 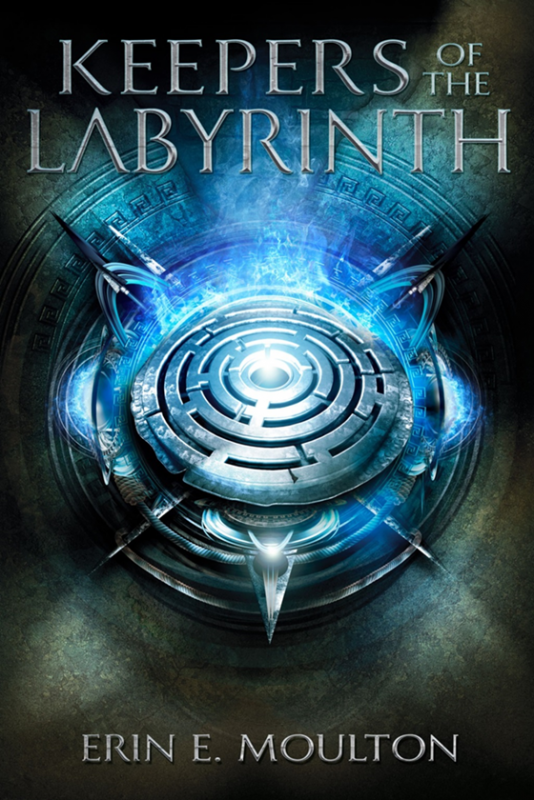 Erin E. Moulton's KEEPERS OF THE LABYRINTH, Jennifer A. Nielsen's A NIGHT DIVIDED, and Jennifer Ziegler's REVENGE OF THE ANGELS are now out in the world! Congratulations to these three incredible authors and their equally incredible books! Mary Lyn Ray has such a beautiful touch with picture books on thoughtful subjects, and her latest text signed up by a publisher is no exception: THE THANK YOU BOOK is a lovely way of introducing gratitude through the eyes of a young child. 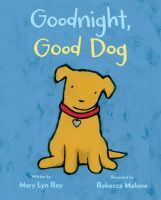 The incredibly talented Ann Rider, who has published Mary Lyn's GO TO SLEEP, LITTLE FARM and the forthcoming GOOD NIGHT, GOOD DOG, will publish THE THANK YOU BOOK with Houghton Mifflin Harcourt, and she has signed Stephanie Graegin to illustrate. Now we can't wait for fall 2018 to arrive so we can be thankful, too! FISH IN A TREE Hits the NYT Bestsellers list! Lynda Mullaly Hunt received some incredible news this week - her middle grade novel, FISH IN A TREE, hit the New York Times bestsellers list! Congratulations, Lynda - we're so thrilled for you! Some books have pretty straightforward paths, and others less so. 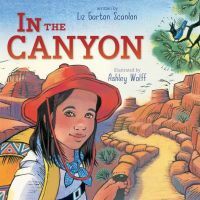 Liz Garton Scanlon's latest signed-up picture book took a longer, more circuitous route to its publishing home, which I won't get into here—but all's well that ends well, as they say, for A GIRL, THE BREEZE, AND THE MARVELOUS TREES has linked Liz with editor Anne Schwartz of Schwartz & Wade for the first time (a love match if ever there was one), as well as with illustrator Lee White, who is going to bring a wonderful, dreamy quality to the rhythmic, cumulative text. Too, what once was a sweet friendship story has now been interpreted, under Anne's watchful eye, as an environmentalism story for the very young, which is perfect as perfect can be! A GIRL, THE BREEZE, AND THE MARVELOUS TREES is scheduled for a spring 2018 release, and I can't wait! Two-Book Debut for Ibi Zoboi! It's been a debut-deal sort of summer around here, people, and today I've got some more excellent news to share—this time on behalf of the fabulously talented Ibi Zoboi. In the time since we signed together, Ibi's writing interests have called her in many different directions: poetry, picture books, dark fantastic YA, and more. While she continues to develop projects in each of those areas, most recently her muse has called her in yet another direction: coming-of-age middle-grade. And this, I am thrilled to say, is the subject of her debut deal which I am announcing today. Ibi Zoboi's debut MY LIFE AS AN ICE-CREAM SANDWICH is the story of Ebony Grace, her sci-fi fueled imagination, and her search for a place she can be herself, set against the backdrop of the hip-hop explosion in 1980s Harlem, in a very nice deal, in a two-book deal, to Andrew Karre at Dutton by Ammi-Joan Paquette at Erin Murphy Literary Agency (World). As for the second of the two-book deals mentioned, this will be a biography in verse based on the life of iconic science fiction author, Octavia Butler. Both of these will be helmed by Andrew Karre in his new list at Dutton. Hooray and huge congratulations to Ibi! New MG Novel Deal for Melanie Crowder! This year has proved to be a busy one for the talented Melanie Crowder: Her first YA novel, AUDACITY, was released by Philomel to great acclaim—including a whopping four starred reviews and a nomination for the ALSC Notables list. Next month will see the publication of her sophomore MG novel, A Nearer Moon, from Atheneum. Though it's not out until early September, A Nearer Moon has already garnered three starred reviews of its own! Today I'm thrilled to announce that I've just wrapped up a brand new deal for Melanie: tentatively titled Three Pennies, this quirky and richly layered MG novel weaves together a spirited foster child, the harried social worker who takes her case, an avian Confucius scholar, and a dash of magic—all set atop the uneasy tectonic plates of the San Andreas fault. This magical novel-to-come sold once again to the inimitable Reka Simonsen at Atheneum, and is slated for publication in Fall 2017. So mark your calendars, everyone, and hooray for Melanie! Two new EMLA releases this week! 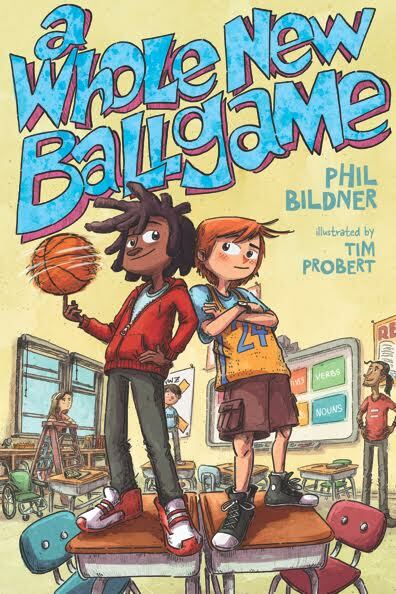 We're thrilled to be celebrating the release of A WHOLE NEW BALLGAME by Phil Bildner and IN THE CANYON by Liz Garton Scanlon. Please join us in welcoming these two incredible books into the world - congratulations Phil and Liz! 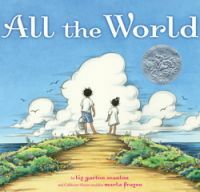 And in a recent online roundup of recommended classroom readalouds at SLJ, Allison Tran of Mission Viejo Library in California suggested A WHOLE NEW BALLGAME, saying it's "a feel-good story about friendship, basketball, and the surprising things that happen when an inventive teacher shakes up the fifth-grade curriculum" and that "readers will instantly warm to the likable and refreshingly diverse cast of characters," and that the "message of teamwork makes for an encouraging start to the new school year." The second book in the Rip and Red series, ROOKIE OF THE YEAR, is scheduled to release spring of next year, and now we've got the third and fourth books lined up, finishing out Rip and Red's fifth grade year and continuing the themes of school, friendship, and basketball. Book 3 will be called TOURNAMENT OF CHAMPIONS and book 4 will be MOST VALUABLE PLAYERS. Wes Adams at FSG has just signed them up, with the wonderful Tim Probert illustrating again. Now all we have to do is wait, right? Here's something fun to tide you over: The book trailer for A WHOLE NEW BALLGAME, created by 4th graders from Hamilton Elementary School in Cypress-Fairbanks ISD Texas. Katie Slivensky’s (Double!) Debut is DESTINED FOR MARS! There's been a lot of talk in the news these days about Mars missions in our real-life, non-fiction future. I'm delighted to share today that these delights will be available for our fictional reading pleasure as well—and for a hot new debut author, to boot! Katie Slivensky is a bonafide scientist, and nowhere is this clearer than in her fiction, which is fact-based, riveting, as well as wholly emotionally engrossing. Her debut novel is currently titled DESTINED FOR MARS (though the name may change—stay tuned!) and tells the story of 13-year-old Miranda, a robotics whiz who is chosen to represent the United States in a decade-long Mars training mission. Right from the start things begin to go terribly wrong, however, and soon it's clear that Miranda is fighting not only for her future—but for her life, and that of many other people's as well. I absolutely adored this manuscript from the first moment I read it on submission, and I'm thrilled to announce that it has found its perfect home with Erica Sussman at Harper Collins—in a two-book deal, no less! EMLA is celebrating SIX new releases this week! 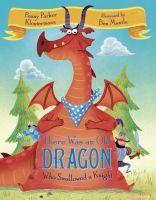 We're welcoming into the world: Marvelous Cornelius by Phil Bildner, There Once Was an Old Dragon Who Swallowed a Knight by Penny Klostermann, I Thought This Was a Bear Book by Tara Lazar, Watch Out for Flying Kids! by Cynthia Levinson, Double Happiness by Nancy Tupper Ling, The Looney Experiment by Luke Reynolds! Please join us in congratulating all these terrific authors! As always, we wish all of these wonderful books into readers' hearts.